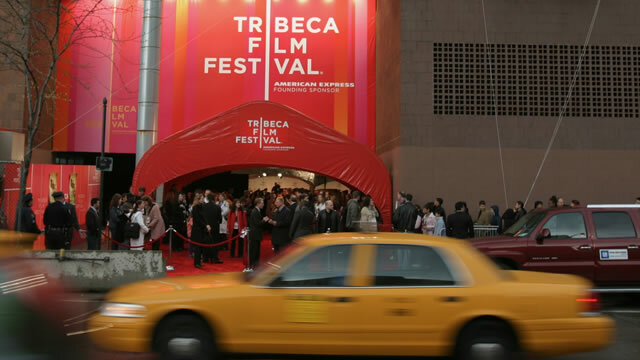 Now THIS was fun: Running around Rockefeller Plaza for the Tribeca Film Festival’s Drive-In Movie evening. This being New York City, no one actually DROVE in anything but their own feet, but the idea was symbolic and a car company WAS the sponsor. Watch for an appearance by former SNL cast member Rachel Dratch.